A few more weeks to catch this beautiful show at the Broadhurst Theatre. 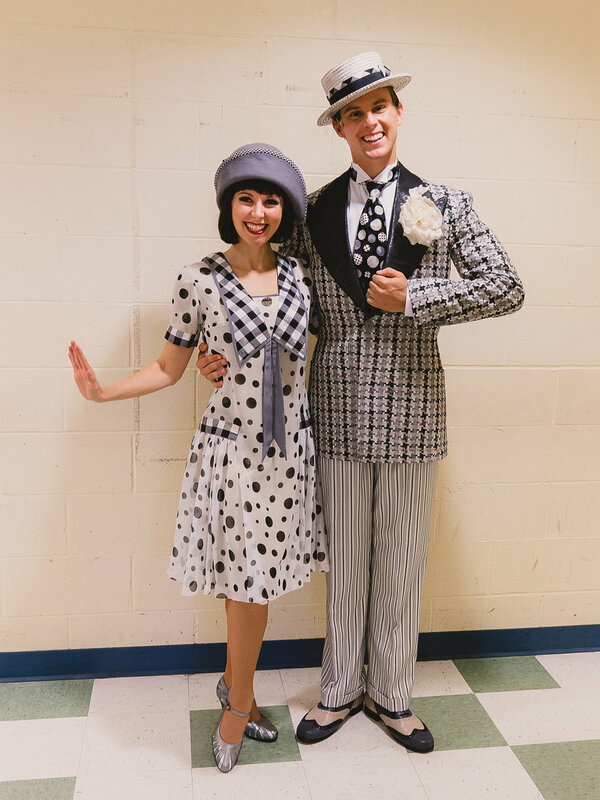 Kristen will be onstage the final week from Tuesday- Saturday, March 26-30, 2019. 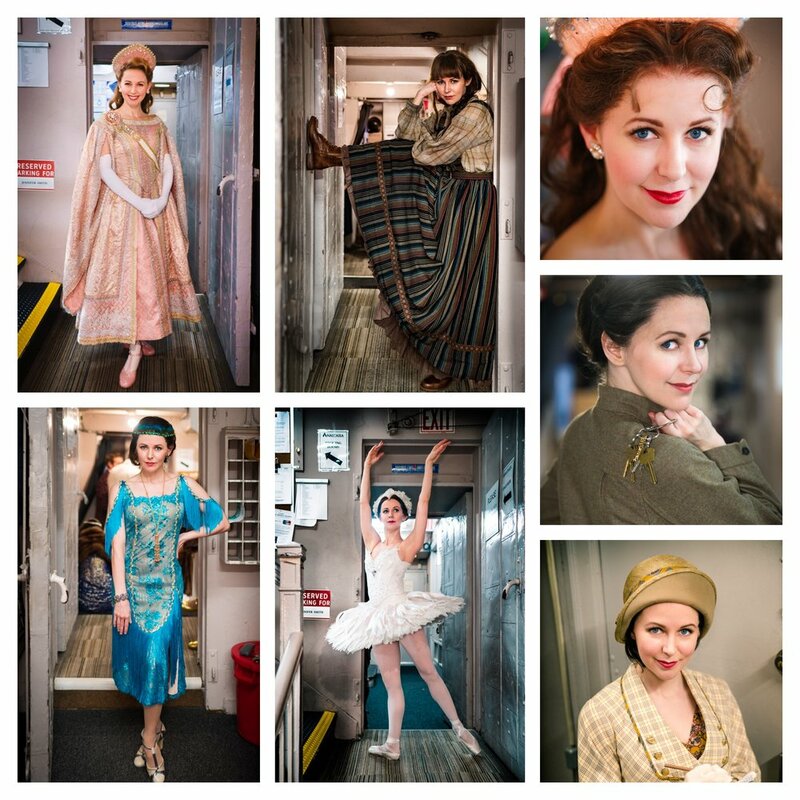 As a swing, Kristen understudies all of the ladies of the ensemble. Below are the upcoming dates that she will be onstage. Kristen will perform in the reunion concert of THOROUGHLY MODERN MILLIE at the Minskoff Theatre on February 12, 2018. The concert will feature 28 original Broadway cast members including Sutton Foster and Gavin Creel. Kristen is making her Broadway debut in ANASTASIA, opening in Spring 2017 at the Broadhurst Theatre. 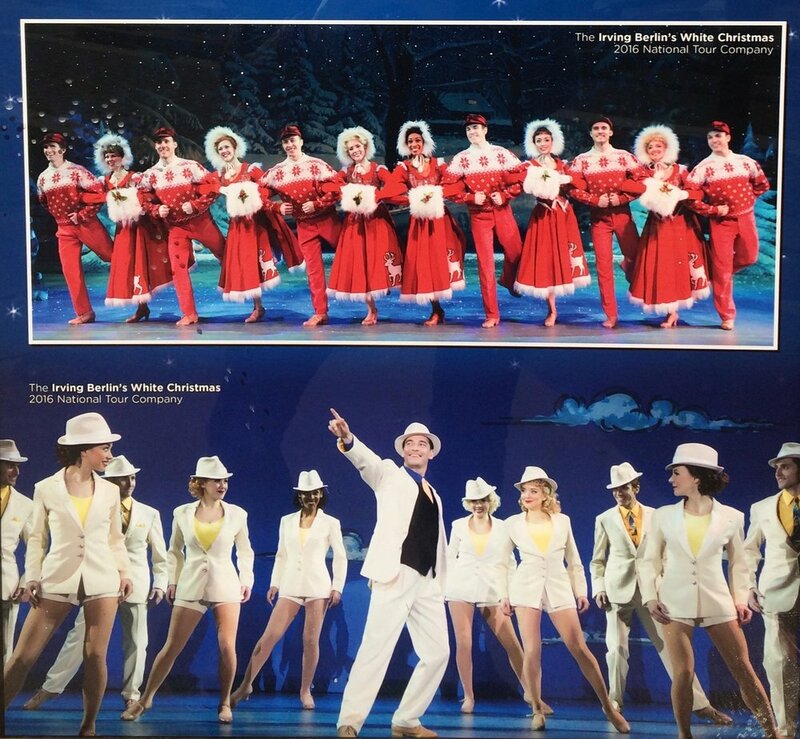 November and December 2016: Kristen toured with the National Tour of Irving Berlin's WHITE CHRISTMAS to 7 cities including: Los Angeles, San Francisco and Las Vegas. 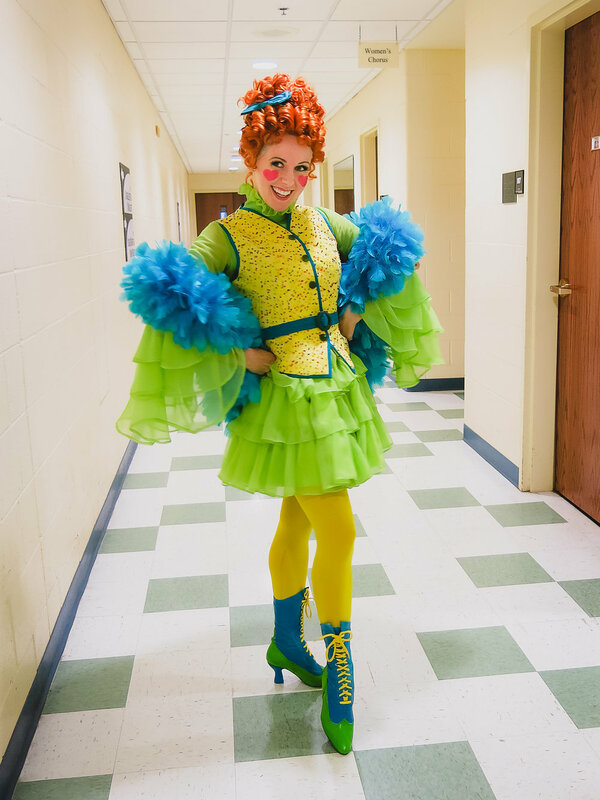 Fall 2016: Kristen performed in FOLLIES at the Repertory Theatre of St. Louis.